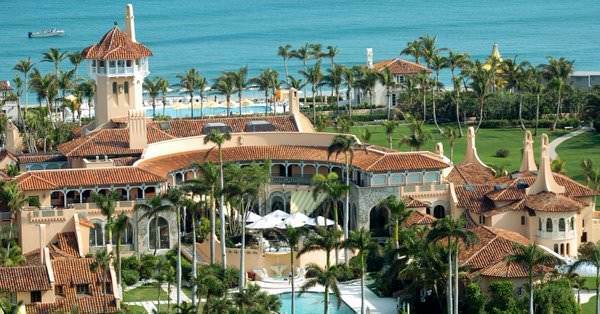 The Feds are now investigating a possible Chinese espionage effort targeting President Trump and his Palm Beach resort Mar-a-Lago following the arrest of Yujing Zhang. Now the FBI believes Yujing Zhang may be part of a Chinese Intelligence operation. Federal investigators are examining the 4 cell phones, a laptop, thumb drive, external hard drive and malware seized from Zhang on Saturday. At first, a manager at Mar-a-Lago thought Yujing Zhang was related to another member with same last name and cleared her to enter the facility after a brief exchange where she didn’t answer definitively, but shrugged it off as perhaps a language barrier issue. Zhang then changed her story — according to court documents, she went to a front desk receptionist and said she was there to attend the United Nations Chinese American Association event scheduled later that evening. At that point, agents realized that Yujing Zhang was fluent in English and had traveled from Shanghai to attend a non-existent event at Mar-a-Lago after an acquaintance named “Charles,” whom she ‘met’ on a Chinese social media app invited her. According to reports, Zhang was never near President Trump, however, he was in Palm Beach over the weekend and stayed at his Mar-a-Lago resort. Zhang appeared in US District Court Monday and is due back in court next week for a hearing — she faces a maximum five-year prison sentence based on current charges. At the time of this publication, Zhang, who was born in 1986 according to court records, has not been charged with any crimes related to espionage.